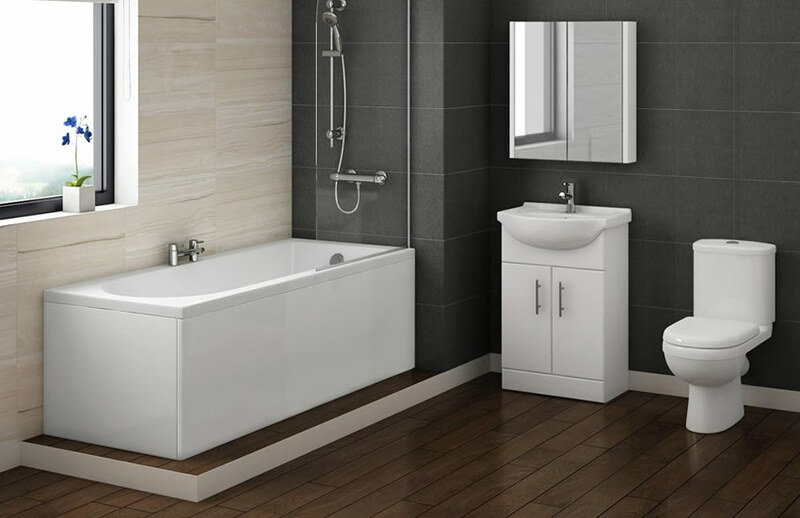 New en-suite? 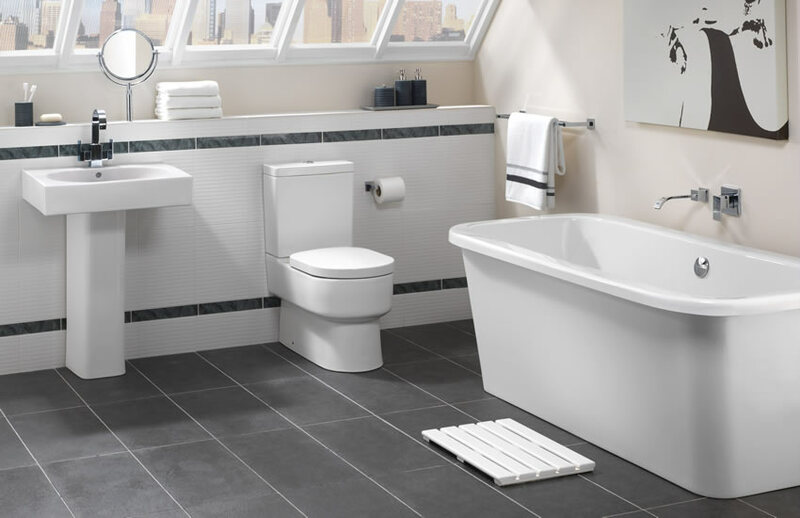 Bathroom redesign? 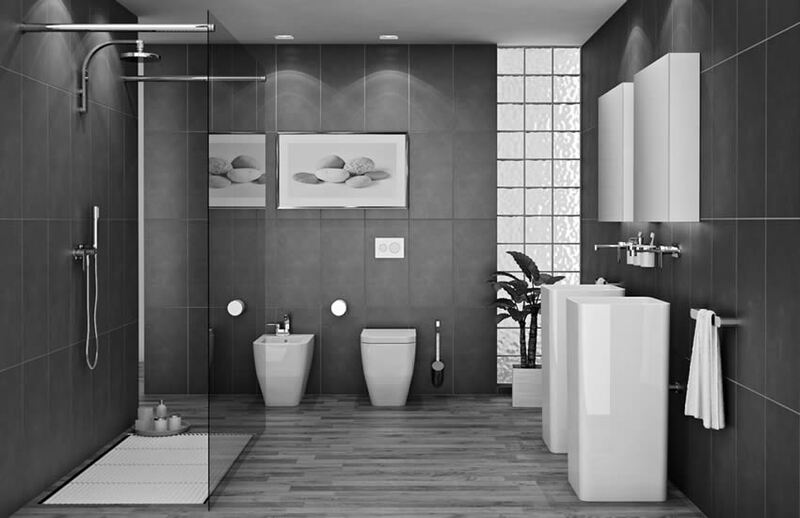 Stone flooring? 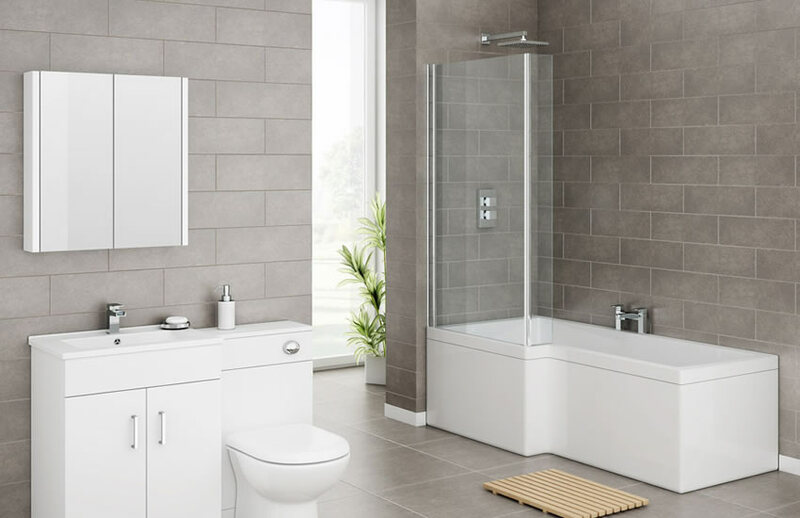 Whatever your bathroom needs we can help design and install it for you - we offer bespoke design and installations for shower rooms, cloakrooms and complete bathrooms. 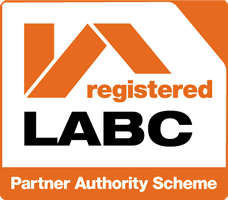 Our reputation rests on providing the highest standard of service every step of the way. 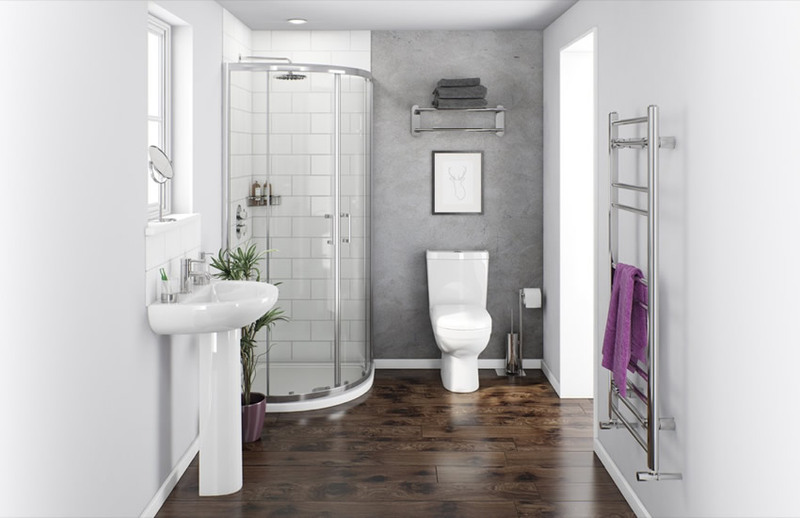 We don't hurry our customers, as we believe in allowing as much time as necessary for your finished bathroom to be just as you dreamt it. 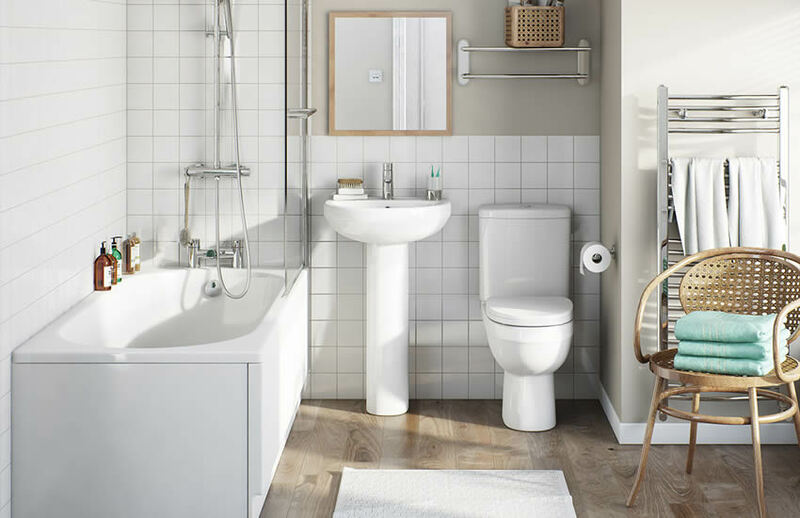 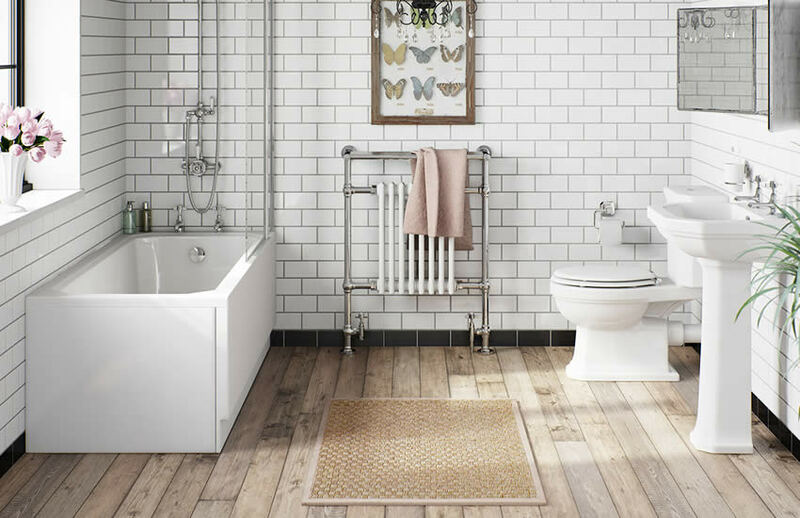 We carry out a survey of the bathroom and design a perfect solution to fit the available space and needs. 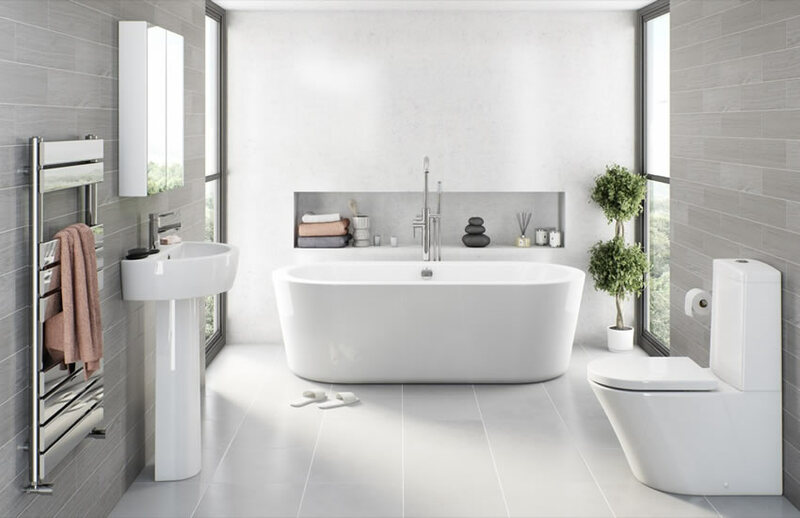 For ideas, inspiration and to obtain an itemised quotation for the design and installation of your new bathroom, please feel free to get in touch. 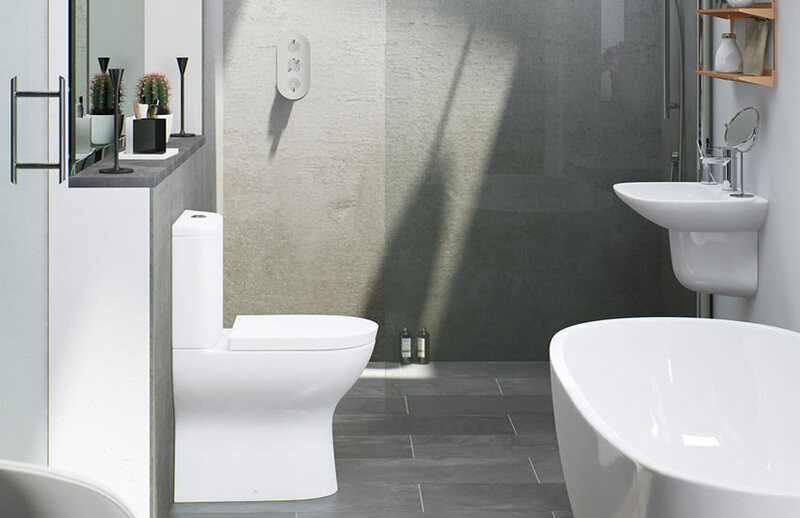 Our Sales Director will be happy to meet with you in your home to discuss your requirements. 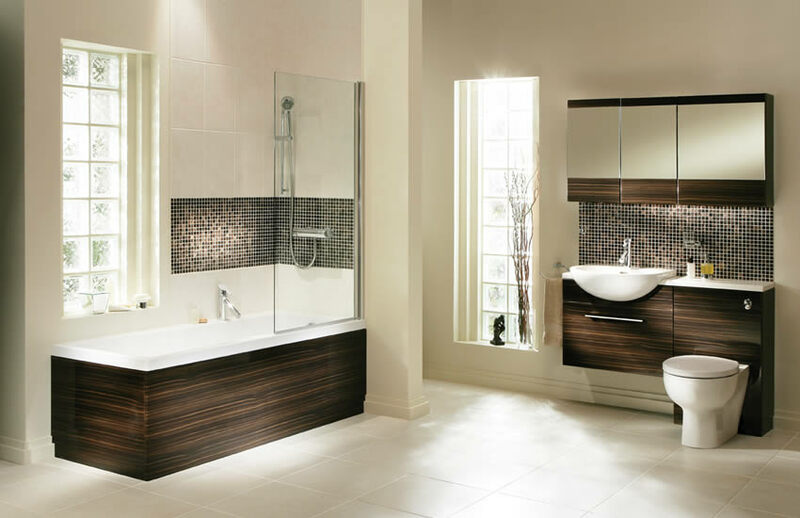 Let us design & Install your dream bathroom.